Missed the Dollar Golf Club Juniors 2014 video presented by Darwin Douglas? A91 some 14 miles east of Stirling at the foot of Dollar Glen. 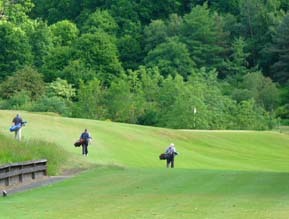 The clubhouse is located at the top of Burnside and is signposted near the clocktower in the village centre. Edinburgh and Glasgow are within easy reach, as is Gleneagles (14 miles), St Andrews (37 miles) and Loch Lomond (45 miles). A limited number of affiliate memberships are available to residents of the USA for the coming season. Membership benefits include free golf, guests at members rates, entry to club competitions (subject to a recognised CONGU handicap) and discounted golf at a variety of other Scottish courses by way of SGU Golf Central. The annual subscription of $100 secures your own base in Central Scotland, 20 minutes from Gleneagles, 45 minutes from Edinburgh, Glasgow and St Andrews and ease of access to the many other courses that abound in the area. A variety of Club Branded Golf Wear carrying both the Club and Centenary logos including Jerseys, Slipovers, Caps, Beanies & Ties is available for purchase. See Club History for some interesting events and what the well dressed Dollar residents as well as our top golfers were wearing in years gone by. A limited number of affiliate memberships are available to residents of Japan for the current season. 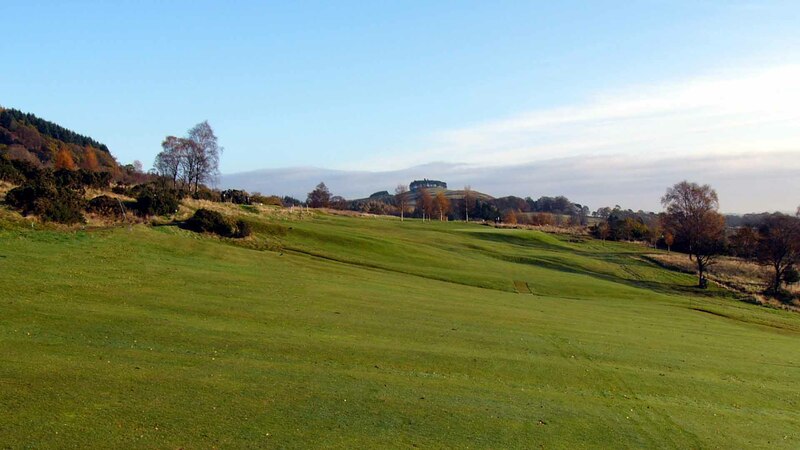 Membership benefits include free golf, guests at members rates, entry to club competitions (subject to a recognised CONGU handicap) and discounted golf at a variety of other Scottish courses by way of SGU Golf Central. The annual subscription of 10,000 yen secures your own base in Central Scotland, 20 minutes from Gleneagles, 45 minutes from Edinburgh, Glasgow and St Andrews and ease of access to the many other courses that abound in the area. 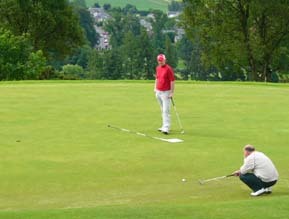 The 500 Club is open to all members and allows social membership to non-golfers. The membership subscription is � for the first year or part first year and � per ticket per calendar year thereafter. The more members the bigger the prize fund. News, comments, contributions, letters, photographs, etc relating to golf and/or this site are welcome and can be submitted personally to the Hon Secretary or by email, post or telephone.